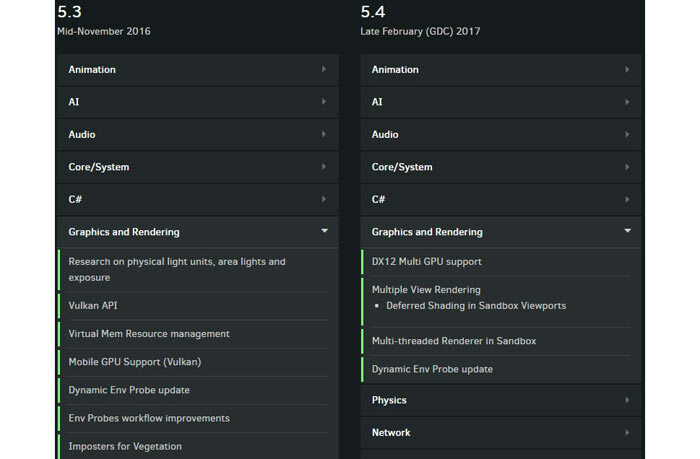 According to a report published by Overclock3D, Crytek's CryEngine is going to be updated shortly to support Vulkan, then early next year the next version will implement DirectX 12 Multi-GPU support. CryEngine is a popular, royalty free, game development platform which has been used in games such as the Crysis series, Ryse, Star Citizen, the Sniper series, and new VR friendly titles like Snow and The Climb. In mid-November CryEngine 5.3 is scheduled to be released. This release will support the Vulkan API. It could help developers enable future support of their games on platforms such as Mac and Linux. You will also notice that new in 5.3 is the support for Mobile GPUs via Vulkan. About a month ago Google announced that it had chosen Vulkan as the 3D Graphics API for Android. It is hoped that with Crytek updating its engine to support Vulkan other popular development platforms, namely Unreal Engine 4 and Unity, will get updates to be able to pass on the benefits of Vulkan. Scheduled for late February 2017 is the subsequent CryEngine update – to version 5.4. 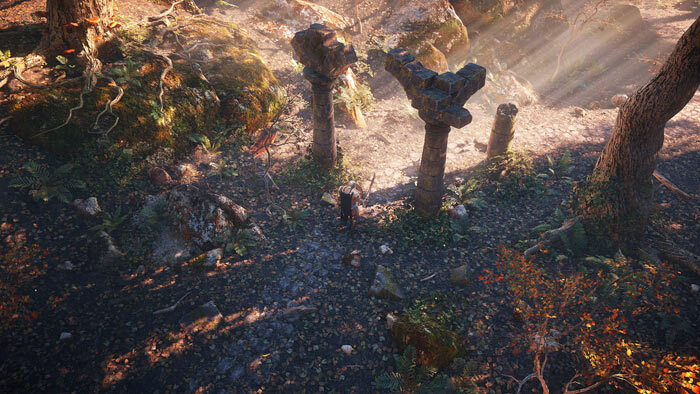 CryEngine added DirectX 12 support back in spring but with multi-GPU support popular among enthusiasts it will be great to see this API feature implemented early next year. The 5.4 upgrade is expected to arrive and be discussed at the coinciding Game Developers Conference (GDC). Still annoyed that nVidia didn't ASK ME if I'd like Vulkan installed. Did you give them written permission for OpenGL and Physix as well? Perhaps swap to AMD, ISTR the custom mode on their installer does allow Vulkan to be un-ticked if you were really that bothered. The drivers are marked as Vulkan ready…If you don't want Vulkan installed, why run a Vulkan-enabled drivers setup.exe? I took little notice in what the driver was called and installed using custom. Vulkan was not listed in the installer options. Can anyone actually see where I'm coming from or is it a ‘jump on that guy’ thread? P.s. I don't install PhysX. I also do not use OpenGL unless I have to do so. Was the first Vulkan driver MARKED Vulkan ready? I don't think so even if it is now. Next.